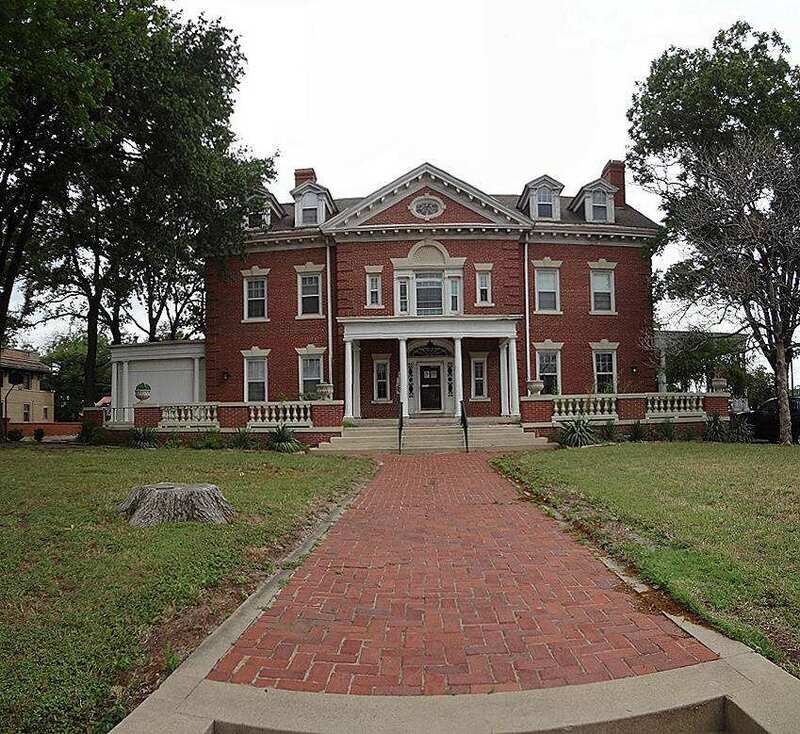 Unbelievable is the word for this historic beauty close to downtown Waco. Beautiful architecture, wood floors and style. 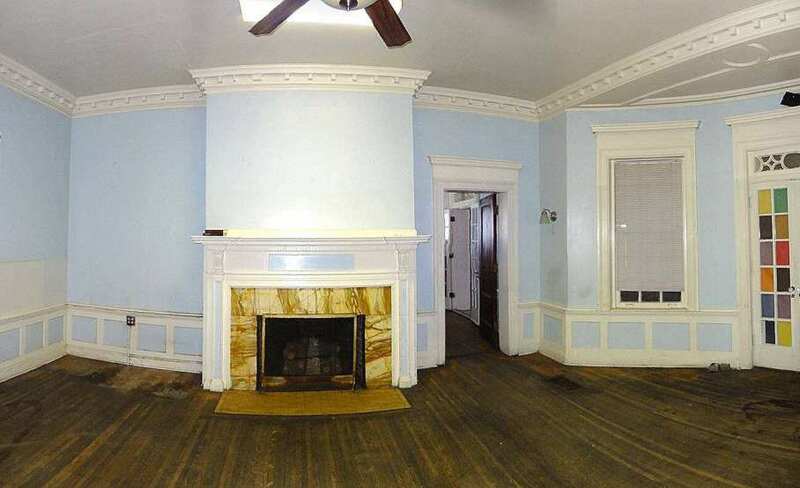 This home has great bones to be revitalized into a true showplace! Over 13,000 square feet and situated on .6250 of an acre! Dramatic staircase and lovely mouldings. A rare find and a great opportunity! 11/29/12: This is being demolished. You can read the most current article, here. If you'd like to see the other home that is being turned into the event facility and will be restored, it's here. 4/22/14: Photo of the remains. Ru kidding Waco Tx here I come!! Former drug treatment and counseling center with other house next door. Those are better, thanks for finding them. Why is the price so low and the taxes so HIGH??? Anybody from this area that could shine some light on this? No state taxes, so property taxes are very high here in central Texas. I wanted to buy this house so bad and it was sold by the time we found it. Its a shame too because they are tearing it down. I was lucky enough though to get my hands on an old fireplace mantel surround from the house. Wish someone would have bought it to bring it back to its originial glory. I would have. why is it being torn down?? It looks fine to me..
Read the article I linked to, it will tell you why. Thanks for posting the article. Glad the one next door isn’t going to be demolished as well. But still disappointing this one is, at least I have a piece of its history. This makes me so sad and sick at heart. What a house it was. I truly, truly wished that it had been sold to someone who would have loved it and preserved it. I would have bought her and fixed up if I had fond it soon enough, breaks my heart to think its gone,, Sad, very sad.. It really saddens me to think such a beautiful home is destroyed when I have always needed a large home for my family. I would have loved to take time to paint and redo rooms. such a waste of a beautiful structure. Why? Why? Why? Would anyone demolish this beautiful home? Saddens me. The article that is linked no longer exists. Could someone please explain why the house was demolished? The house next door was purchased by someone that was going to turn it into an event venue/bed and breakfast. 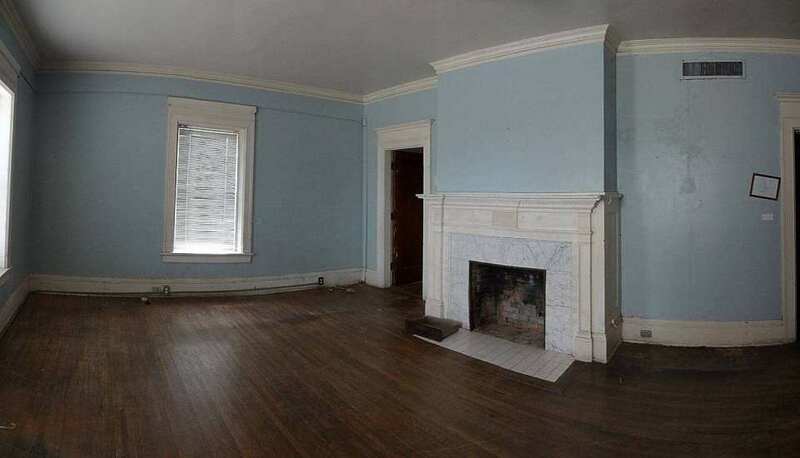 They purchased both houses and tore this one down as it was deemed too costly to restore (and I want to say they also said many of the original features were no longer there but my memory is fuzzy about that part.) The house next door is now a bed and breakfast, although I don’t know how successful since they had it on the market for $1,250,000 up until a few months ago. Here is the house next door. I cannot believe that this old beauty was just torn down…why? Not a good enough reason..